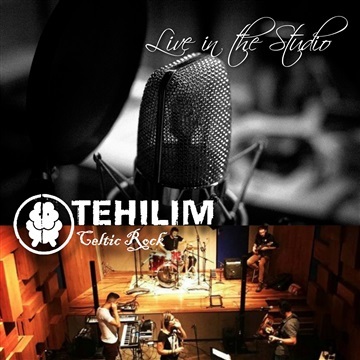 The new EP of Tehilim Celtic Rock with the complete band, five years after the "Back to the New" album (2012). Recorded live in the studio, in february of 2017 (Jundiai/SP - Brazil), without overdubs. Rafael Rosa signs the sound engineering and record. "Amazing Grace" appeared as a bonus track. This song was recorded in february of 2016 to the Playing For Christ project. César Ricky Mendes - vocals, acoustic guitars, electric guitars and mandolin.